The world is revolutionizing with technologies. With the each passing day, a new Marvel and incredible invention have been made. Remote control drones with HD cameras when first shown to the public, they were viewed as marvels of technology. Drones are another curiosity in a world that resembles our most creative sci-fi fantasies. For some, the drone is the beginning of a nightmare straight out of the dystopian but they are here to stay and have some fascinating usage. DJI Phantom 2 Vision+, DJI Phantom 2, Parrot AR Drone, Walkera QR and 3DR IRIS are so far the best remote control drones ever. These smashing heavy power RC drones with the camera includes drones that are perfect for suitable pilots. Some drones do flips and stunts with the press of a button while other requires complex stabilizing system and each features a camera videography, aerial photography and video surveillance. The prices of these drones vary with quality, durability, and flexibility. Every technology has its fascinating usage and some alongside disadvantages, too. 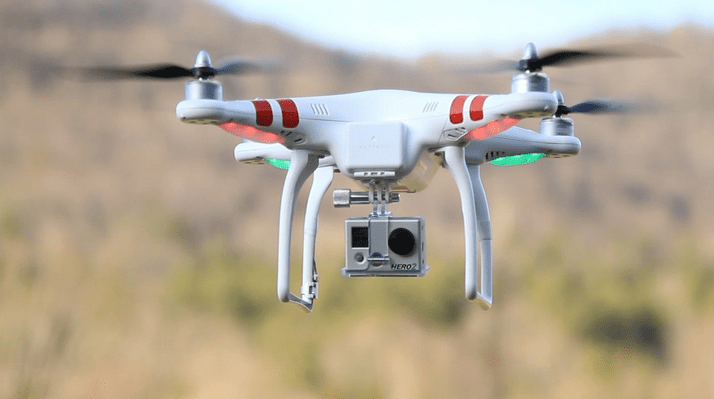 Likewise, Some drones can access your smartphones and tablets, with features such as live streaming video and the ability to upload o social media sites automatically. Drones with cameras and video capabilities can be extremely useful for wildlife photographers. For instance, it allows you to zoom up on the subject without putting yourself in danger. Moreover, if someone is curious about what’s happening on the other side of the wall or mountain standing in your way, you may send your drone up to scout the trail ahead. The main disadvantage of drones is that they can be considered an invasion of privacy in a sense because they are constantly surveilling. Moreover, they may cause people to desensitized to war and killing in general.